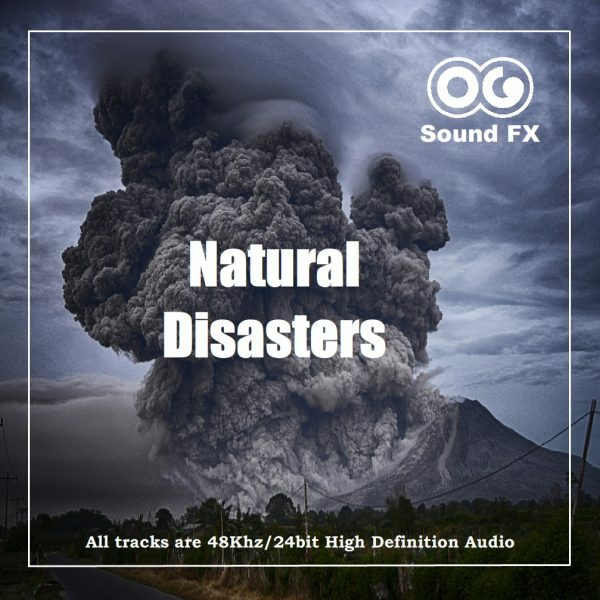 Earthquake 1 - Big - Natural Disasters | OG SoundFX - High Definition Sound FX & Ambient Loops. 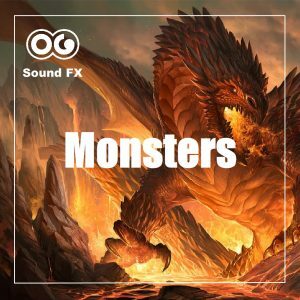 Starts with a rumble and grows into a massive overwhelming noise of tremors and rocks slides until it finally stops, leaving only chaos behind. Perfect track to illustrate your earthquake scenes or other apocalyptic disasters, for your films, documentaries and video game.